Are you an Owner of a Business or Operate a private Property? If Your answer is yes, The following information could be helpful. As we know, the NYC area holds one of the largest populations in the world, therefore parking is tight. To prevent the unauthorized use of your property & other various forms of abuse. NYC private Property Towing has implemented a variety of programs that will help prevent and STOP any unauthorized use of your properties. We are a towing company that specializes in a parking lot and property maintenance for both Commercial and Private Properties. We can put a stop to the problem completely with the placement of Effective Warning Signs and daily maintenance. 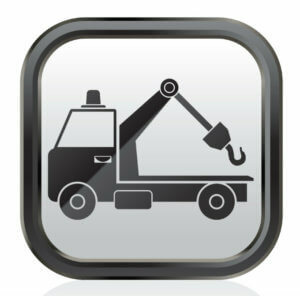 offering a 24 Hour Private Property Towing services in the New York City area.